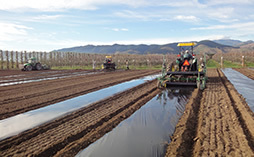 Leicesters Soil Fumigation Services is a distributor and applicator of soil disinfestation products, with a focus on fresh fruit and vegetables. 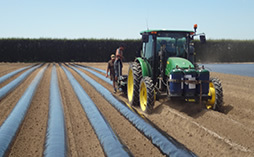 With over 26 years of expertise behind us we are New Zealand’s largest and more trusted contractor for soil fumigation and disinfestation. 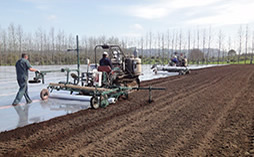 Through our history we have provided professional soil services, better soil fumigation products, sound advice and have earned a solid reputation for innovation and integrity. 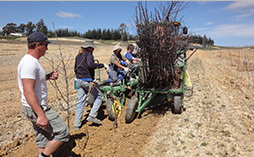 Based in Hawkes Bay we have a large team equipped with state of the art technology. Our customers are located right across rural New Zealand. with facilities in Napier, Nelson and Auckland. No place is too far to travel.